Collect fruits! Save them! Have happy time! 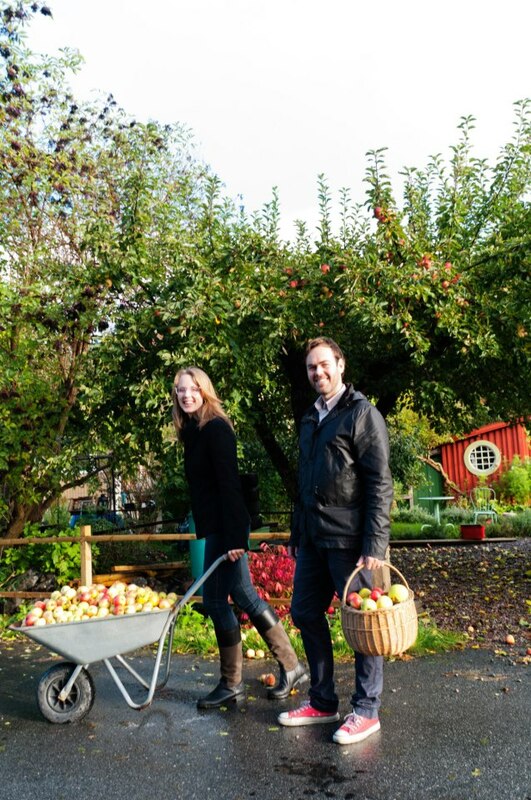 The Urban Fruit Initiative is a cooperative social enterprise connecting fruit tree owners with too much fruit with those who want to help pick and share in the bounty. We sustainably produce a locally-sourced apple juice with great taste. There are twice as many apples grown in Swedish gardens than both commercial production+ imported apples combined - yet only 10% is consumed. Most rots on the ground. Urban Fruit Initiative wants to stop the waste and put surplus fruit to good use. Urban Fruit Initiative is a project that uses fruit to connect and build the local community and create great local products. We connect fruit tree owners with too much fruit with those who want to help pick and share in the bounty. 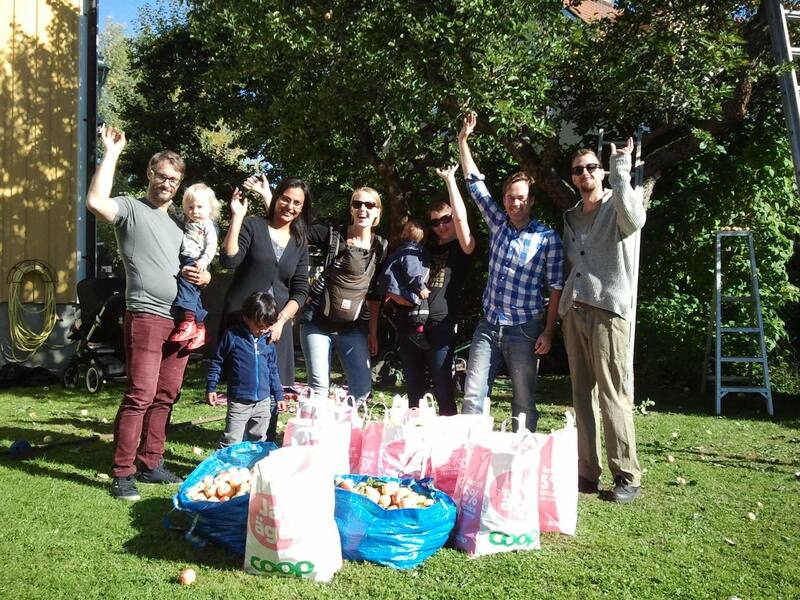 Whether you are a fruit tree owner or interested to pick fruit and share in the harvest, we invite you to sign-up and be part of building a more sustainable local community. Users register with the Cooperative, indicating whether they have fruit to contribute or whether they wish to help harvest fruit and share in the bounty. 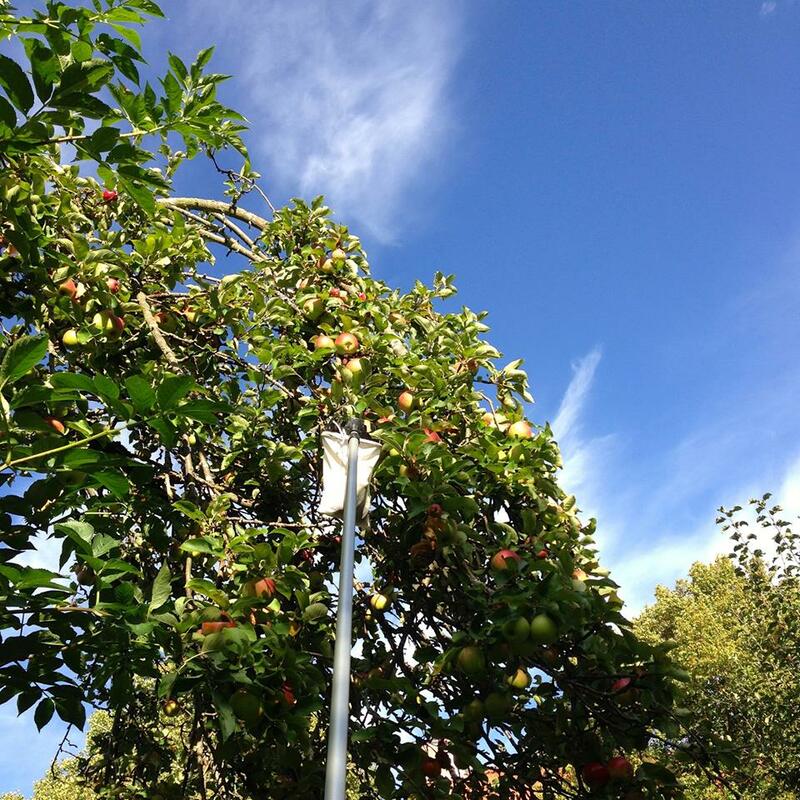 Urban Fruit Harvesting and Collection – Fruit tree owners can schedule a collection for fruit they pick themselves. We also broker the connection between fruit tree owners who need help to pick their fruit with pickers who have been verified in our system. Juice Processing – Apples we collect are processed in collaboration with existing cider houses around Stockholm to produce the most local juice that is possible. Enjoy! - The juice is made available to those involved in the initiative and sold to the public via local channels. Urban Fruit To Good Juice!